Searching for Shop Space for Rent in Watauga? Are you feeling frustrated in your search for shop space for rent in Watauga? Are you finding the choices are a bit…limited? That’s understandable! We’re here to help at RDS Real Estate! And we know what folks are looking for in a small shop. Search our large inventory of shops for rent. Or better yet, email us and let us tell you about our available properties. Watauga is a small city, a suburb of Fort Worth, and most businesses in Watauga are located on one road, Highway 377. There simply are not that many choices to pick from if you need shop space to lease in Watauga, or a warehouse for rent in Watauga, or any other commercial property for rent in that city, and a limited supply of anything, including real estate, usually means the price will increase. You might remember this concept from the laws of supply and demand! We have shop space for rent in Fort Worth and North Tarrant County. Your company is going to grow and growth means expanding beyond the city limits of Watauga or any other city. Why not expand your search to next door neighbor Haltom City? And working with RDS Real Estate makes sense because we have so many other small shop tenants, and are here to meet your needs. Email us now to find out about our current inventory. 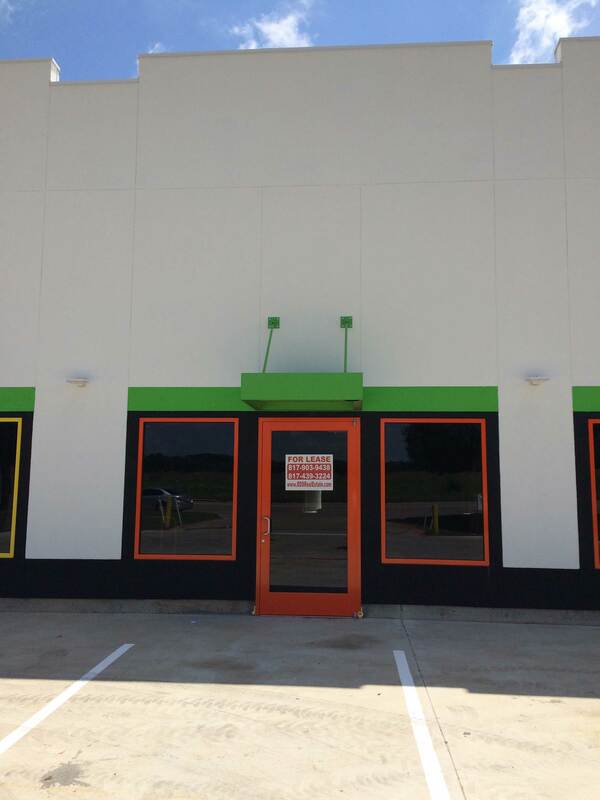 RDS Real Estate has industrial property for rent in Haltom City located at 5524 Midway Rd. Small to large shops will appreciate a few of our features. We understand you have limited resources, and don’t want to spend all your time with a big fancy landlord. RDS is locally owned and operated and we welcome small tenants, unlike many other landlords. We know you have questions that are particular to your small business. Email us and let us provide you with answers now. So what should you do if you need commercial property for rent? There really is only one solution to this particular problem if the above shop spaces don’t fit your needs and that is to expand your search. Tarrant County is the third largest county in Texas and it offers plenty of commercial property choices for you. Hundreds of shop choices in an area of over two million people. 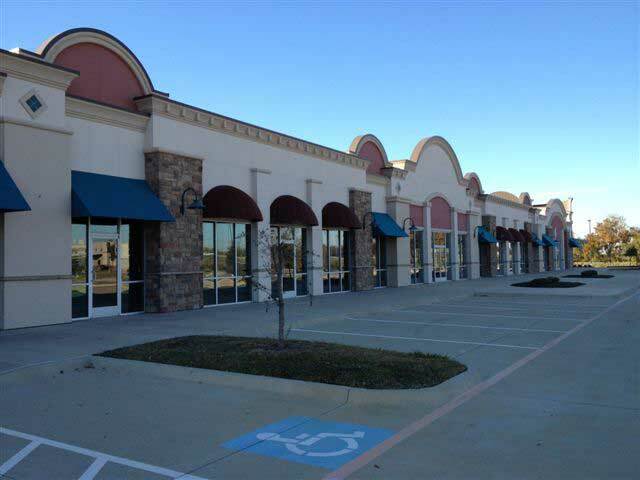 At RDS Real Estate, we specialize in offering commercial property for lease in Tarrant County. If your dream shop exists, there is a chance that we already own it! It’s probably part of the one-million square feet of multi-use industrial properties for lease in Tarrant County which we already own and manage, so finding it will not be a problem for us. Think about it! What is the difference in renting a warehouse in Fort Worth vs a warehouse in Watauga, or a warehouse in Haltom City? Twenty miles tops . . . that’s the difference in distance . . . for some that may seem daunting, but if that twenty miles can make the difference in your business being successful, is it now so daunting? Put another way, would you be willing to drive twenty miles if it meant your business would thrive? Of course you would, so let’s make that search about industrial space for lease in Tarrant County and let’s take the first step towards success. The third largest county in Texas . . . a seriously big hunk of Texas real estate . 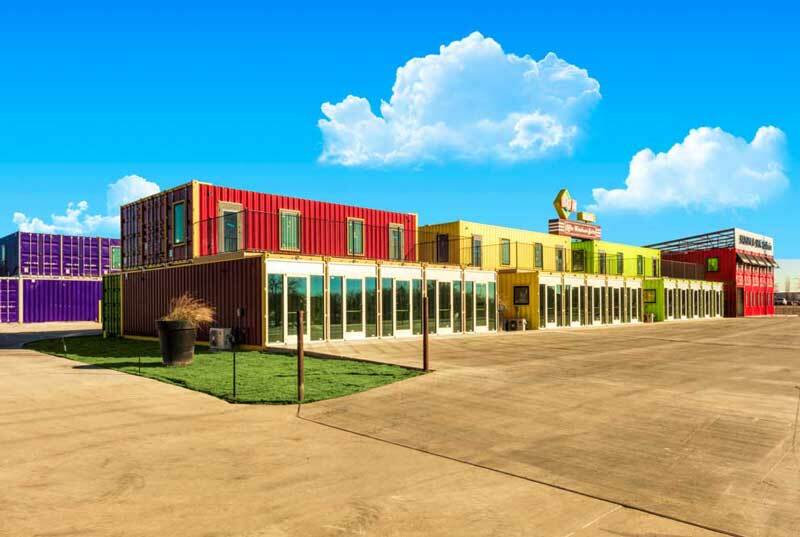 . . but for our money there is no better place to own a business than in unincorporated North Fort Worth in a new business neighborhood called the Fort Worth Design District. There you will find Paddock Place Office Suites, Box Office Warehouse Suites, and Golden Triangle Business Park. There you will find the shop space for rent you really need! Schedule a property tour today or search our website for all our property listings.